Specifically, Veeam is working closely with both Microsoft and VMware to ensure that Veeam Cloud Providers (VCPs) will be able to seamlessly deploy Veeam Cloud Connect in Microsoft Azure and VMware vCloud Air. 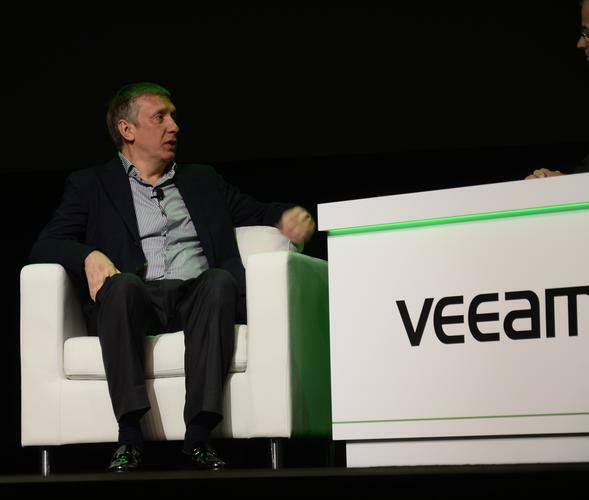 Veeam president and chief executive, Ratmir Timashev, said resellers were looking to the Cloud to grow their businesses. “Placing critical assets outside your ‘walls’ is a leap of faith, but with Microsoft Azure and VMware vCloud Air, resellers and service providers have two offerings that help them take the cost, complexity and concern out of datacentre design and deployment," he said. Veeam recently announced Veeam Cloud Provider (VCP) partners that will provide support for cloud backup with Veeam Cloud Connect on the first day of Veeam Availability Suite v8 general availability, eliminating the need for customers to deploy costly off-premises infrastructure, according to a company statement. "Integration of Veeam Cloud Connect with Azure and vCloud Air will be of particular interest to existing and new members of the Veeam ProPartner network who want to become service providers and offer availability in the cloud, without investing in their own cloud infrastructure," a statement said. Veeam Cloud Connect, part of the new Veeam Availability Suite v8, gives Veeam customers a fully integrated, secure and efficient means to move backups to an offsite backup repository managed by the service provider of their choice. This helps them avoid the upfront capital investment of their own offsite infrastructure. Any Veeam ProPartner can become a service provider and offer offsite backup services to customers in less than ten minutes using the service provider’s own cloud infrastructure or VMware vCloud Air or Microsoft Azure.